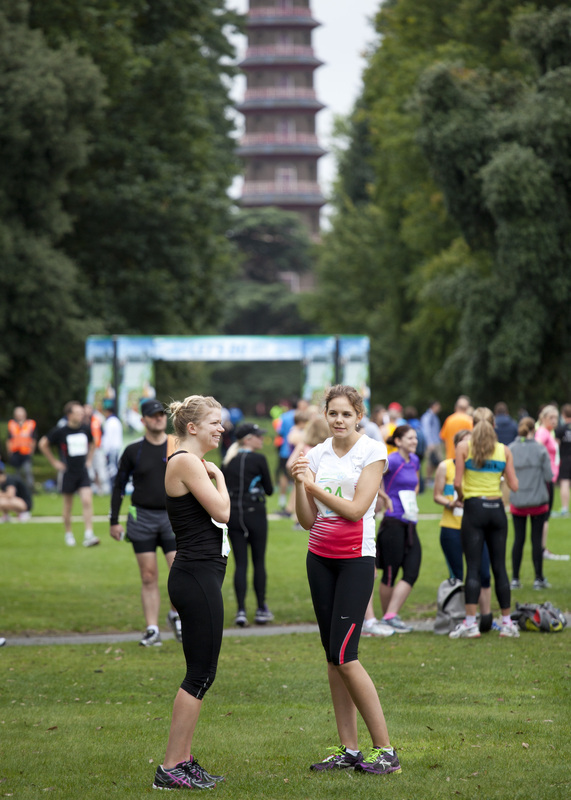 Run the Richmond RUNFEST — Londons’ most EXCLUSIVE race just got more beautiful with the addition of a full marathon! 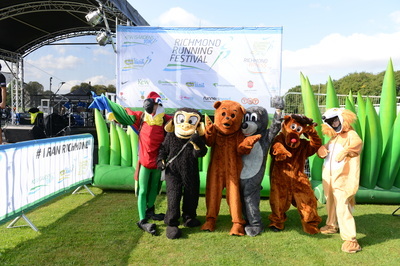 Richmond RUNFEST, the only Full Marathon, Half Marathon and 10k to run inside Royal Botanic Gardens, Kew and finish in an all day family festival with the NIKE Kids’ Mile races. On 18th September sign up to run the world’s most scenic race starting in a World Heritage Site and explore the beautiful Borough of Richmond upon Thames. 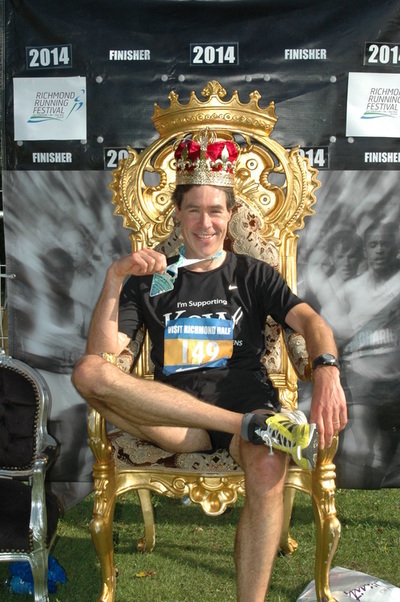 10% of entries go directly to the race's local charities and community projects. The picturesque and pancake flat course journey's through the stunning Kew Gardens before meandering down the Thames River, taking in the historic sites of Richmond. 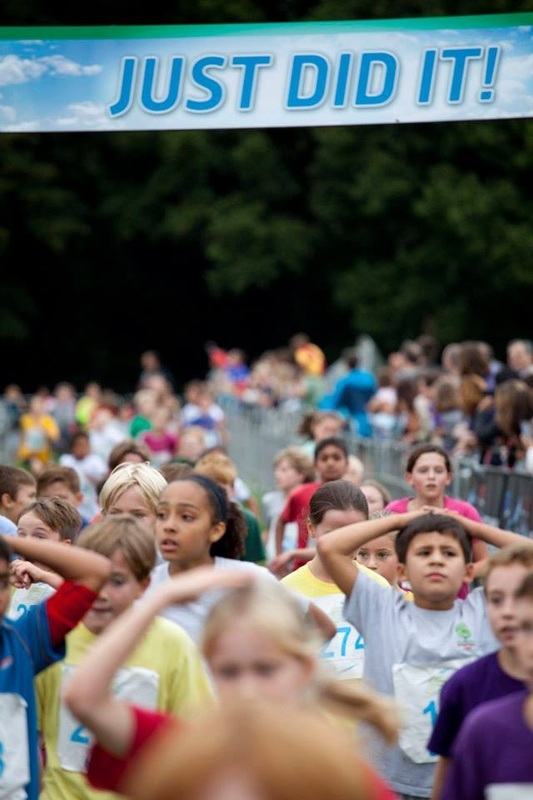 The last mile welcomes you to the finish festival whilst being cheered along by live bands in Old Deer Park. 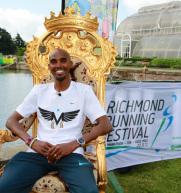 All finishers are rewarded with the Richmond RUNFEST signature NIKE tech tee, the coolest medal in the UK and (they wouldn’t forget) your well-deserved FREE beer! Celebrate with your family and friends at the post-race festival beer garden, Champagne tent, the Richmond Fitness Expo and Nike kids’ mile races. Need more reasons to run? Click here. Are you an event director? 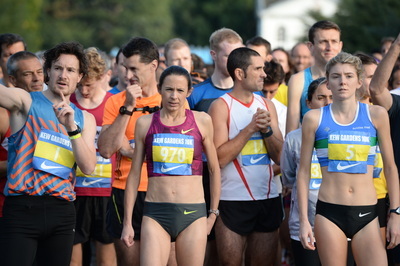 Want your race featured here? Email us details and a high resolution image or two and we'd love to help spread the word.